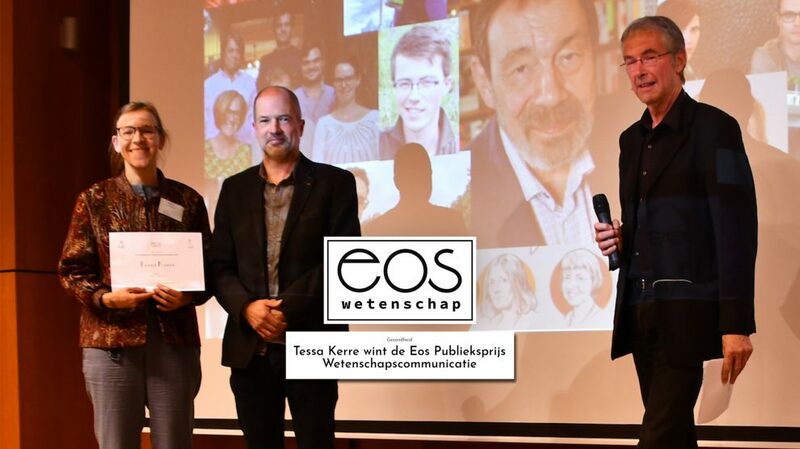 Hematologist Tessa Kerre (UZ Gent) has won the Eos Audience Award Science Communication for Immuno-T, a motion comic we developed to explain to her patients, their families and friends how the immune system can be used in the fight against cancer. Professor Kerre achieved no less than 2,592 out of a total of 6,035 votes in the poll. Next Next post: Hey, you! Holograms for everyone!